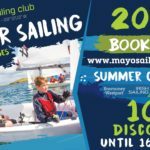 Anchor cruising is an entirely informal programme at Mayo Sailing Club. 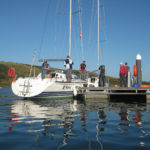 Its objective is to empower boat owners to get out and explore our beautiful coastline and offshore islands. 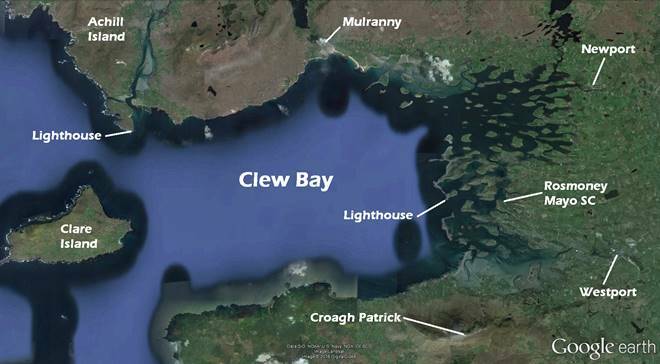 Get to know Clew Bay and the islands, our offshore islands, and the adjacent harbours and inlets. Yes, you can sail further afield. 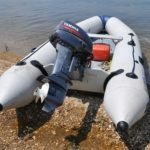 Yes you can pick up a mooring and go ashore to explore. Yes, you can drop your anchor and set it with confidence. Yes you can spend the night at anchor swinging gently and sleep like a baby in a cradle. 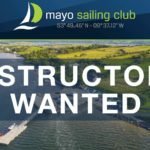 There are a number of experienced cruising sailors at Mayo Sailing Club. Some will make an announcement after the Thursday night racing. 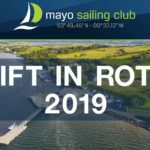 Most will post their plans on the closed and secure WhatsApp Mayo SC Cruisers Group, while some may choose to use the MSC Facebook group page. Are you a member? If not, join today. So get your boat ready and head off. Hook up with others nearby or further afield. Enjoy a shared lunch, sunset cocktails, or a potluck dinner. Then sleep well aboard your lovely yacht and learn to live to the fullest. We are fortunate to live in one of the most beautiful parts of the world. Anyone with a boat is able to get out there and explore.